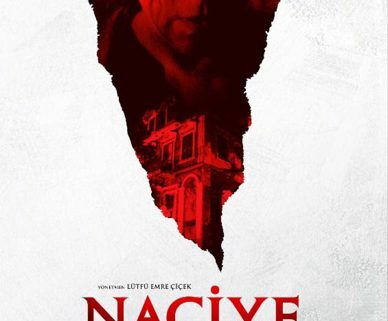 New Trailer & Poster for Turkish Horror Film NACIYE - Horror News Network - The Horror News You Need! 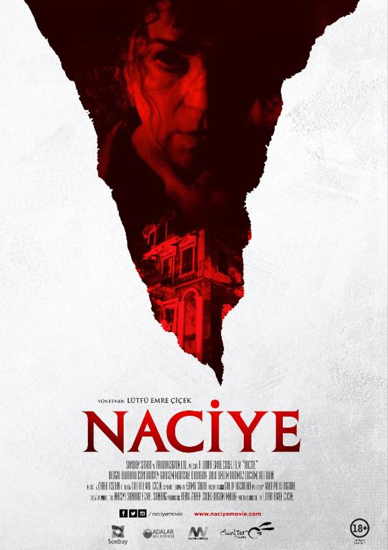 (March 8, 2016 – Istanbul, Turkey) Director Lufu Emre Cicek’s Horror/ Suspense/Thriller “Naciye” will be released theatrically by distributor Chantier Films in his home country of Turkey on March 11, 2016. “Naciye” had its Turkish premiere at !f Istanbul, where the film sold out both screenings in just hours. The controversial film has received national exposure in all the major Turkish newspapers and on the top entertainment/news shows prior to and since its Turkish premiere, fueling huge awareness of and interest in it. “Naciye” had its World Premiere at Screamfest in Los Angeles in October 2015, where it received critical and public praise. In “Naciye,” a pregnant couple (Esin Harvey, Gorkem Mertsoz) travels for the weekend to check on the house they rented on a whim for the remainder of the pregnancy. On their first night at the secluded home they encounter the dangerous woman, (Alabora) who claims to be its rightful owner. Çiçek was born in Turkey and then moved to the U.S. after high school. Like many teenagers, he grew up watching horror films and as a filmmaker, he has been influenced by movies like “Rosemary’s Baby,” “The Hand That Rocks the Cradle,” and “Suspiria,” as well as the works of Pedro Almodovar. After he moved back to Turkey, Çiçek pursued his love of filmmaking. 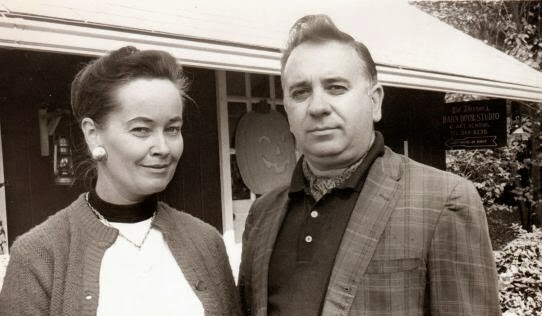 His favorite genre, horror, was a natural choice for his first feature. “With this movie I wanted to make something that would be familiar to horror fans in its homages to horror movie tropes but maintain its Turkish touches, like the island setting, the soap opera-esque hysteria of the leads, Naciye’s style of clothing and the music.” said Çiçek. 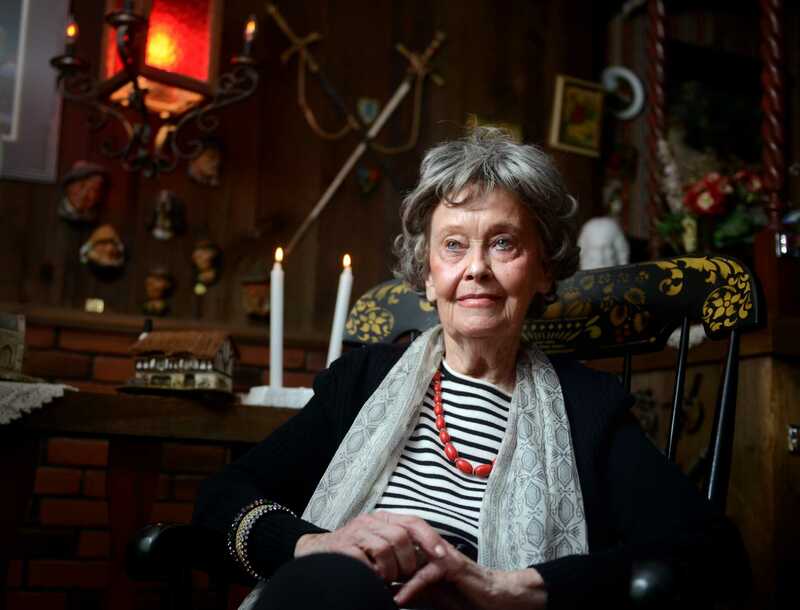 Instead of making a Turkish or American horror film, Çiçek made a psychological drama/international horror film influenced by both his Turkish upbringing and love of American Horror films. The result is a uniquely satisfyingly scary artistic feature directorial debut from a unique voice in film. The film was directed, written, produced and edited by Çiçek, produced by Refik Zafer Çiçek and Begum Malaz, executive produced by Naciye Sonbay and Ekmel Sonbay with stunning cinematography by Kamil Satir. Lütfü Emre Çiçek is a filmmaker currently based out of Istanbul, Turkey. 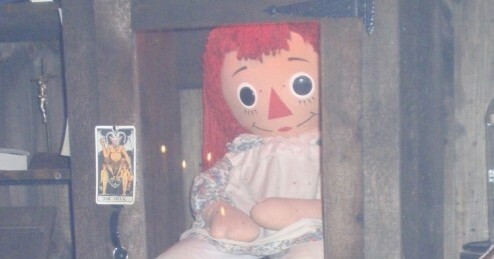 His two short films premiered at Spooky Movie Film Festival and Telluride Horror Show. His screenplay “What Ever Happened to Barbara Brown?” won the Atlanta Film Festival’s screenplay competition and placed in the Top Ten in Showtime’s Tony Cox screenplay competition, and was a finalist at Filmmakers International. “Naciye” is his feature film directorial debut.